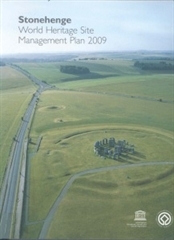 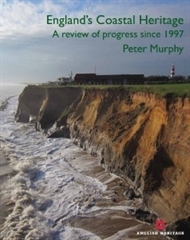 A revised work offering comprehensive advice on how damage from inadequate maintenance can be avoided. 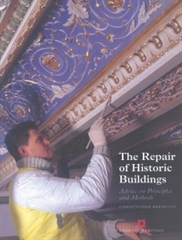 It remains aware that a programme of repair must take into account a building's unique character, condition and historical development, and covers principles and methods of repair. 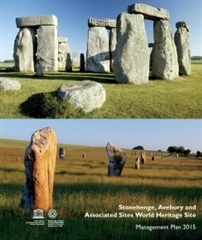 A revised and updated third edition of Metric Survey Specifications for Cultural Heritage – the standard specification successfully used to procure metric survey. 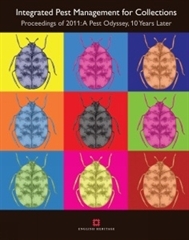 Coming out of the second Pest Odyssey conference, this book will promote wider understanding and implementation of IPM as an integral part of any collection management programme. 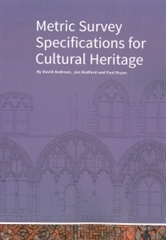 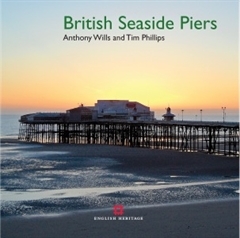 Everyone involved with the care of cultural heritage collections and buildings will find something of interest and value in this work.